Two tales of friendship in the great outdoors! In “Rick and Rack,” two animal friends embark on three rollicking (mis) adventures at a campground. 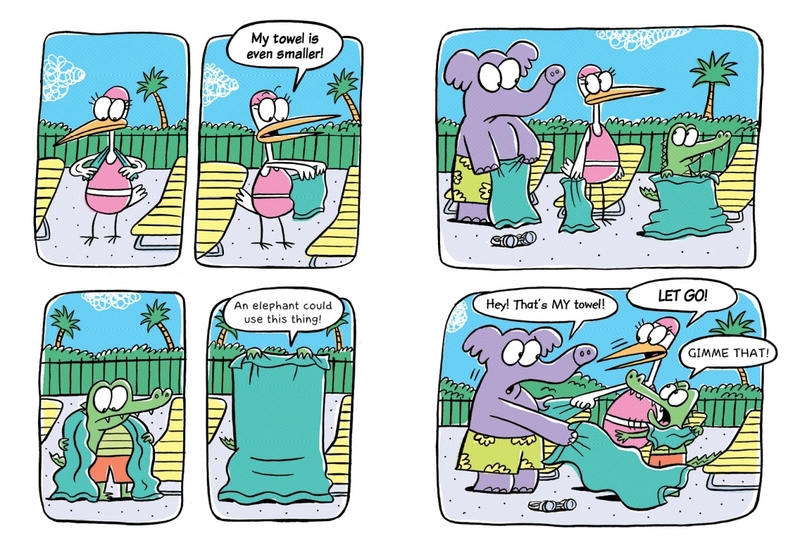 In “Pooltime!”, Elephant, Alligator, and Stork share hilarious poolside hijinks as they mix up their towels, tussle over ice cream, and compare diving styles. 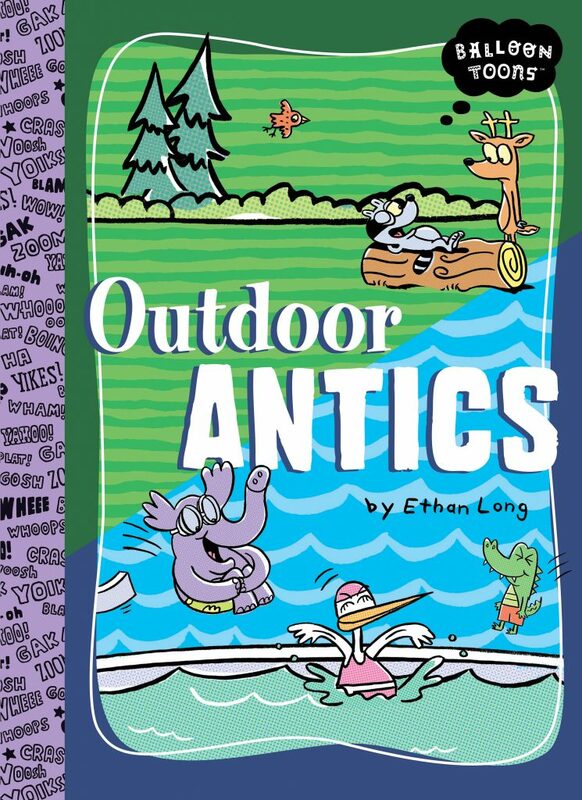 Ethan Long is an internationally recognized children’s book author and illustrator with over 85 titles to his credit including the Theodor Seuss Geisel Award winning Up, Tall and High! 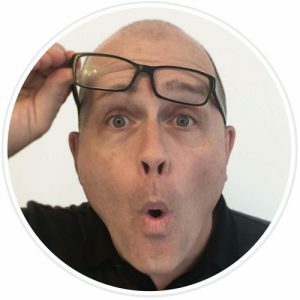 In the television world, he is the creator of the Emmy-nominated animated preschool series “Tasty Time with Zefronk,” which aired daily on The Disney Channel from 2008-2016. His Scribbles and Ink and Chamelia picture books are in development for television with WGBH/ Team To France and Technicolor France, respectively.